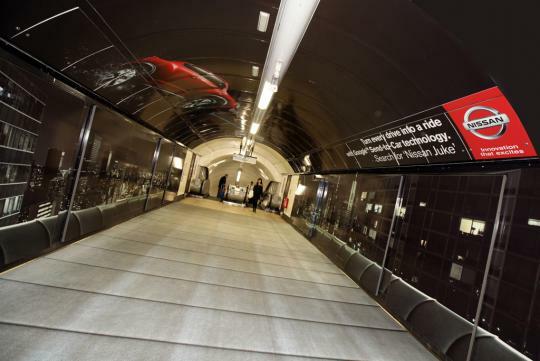 The 360-degree advertising wrap that took place for the past two weeks on the underground tube from Nissan's advertising team covered the walls, ceiling and floor of the walkway to the Bakerloo and Victoria lines inside Oxford Circus station. The campaign highlighted Nissan's Connect technology that allows drivers to plot a journey on any device and send it remotely to their car. Featuring the strap-line 'Turn every drive into a ride with Google Send-to-Car technology', the advert gave patrons of the tube the impression that they�re were standing on the roof of a building in the middle of a cityscape at night, as the Nissan Juke glides above them. 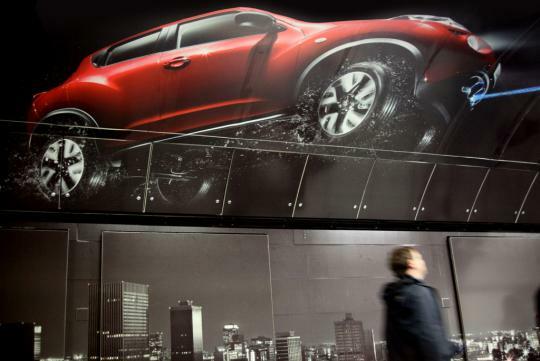 Guillaume Masurel, Marketing Director at Nissan Motor (GB) said, "This campaign will create a brief moment of exhilaration for commuters by physically placing them at the heart of an all-encompassing, dramatic set-up. It also pays homage to a commitment at Nissan that we reflect products, such as Nissan Connect, through innovative and engaging marketing." 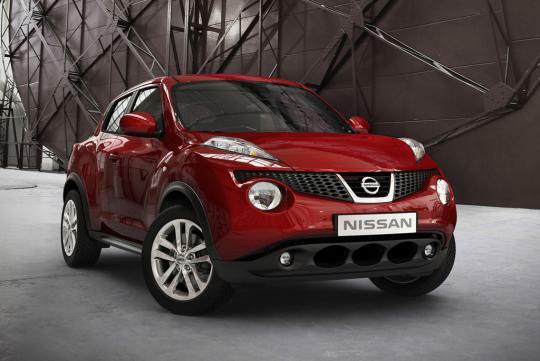 Google Send-To-Car technology is available on the Nissan Juke n-tec. Priced from �16,295 (S$31,052), this gadget-focused model features dramatic 18-inch black and silver alloy wheels, gloss black B-pillars and door mirrors and black bezels for the bonnet light strips. On the inside, a gloss black centre console and gloss black door trim finishers complete the funky look. 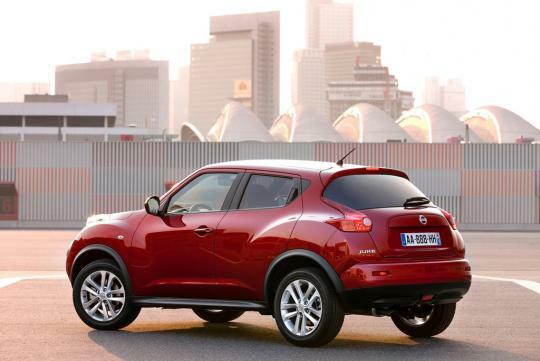 In addition to the Google Send-To-Car technology, the new generation Connect system integrates the Juke's satellite navigation system with Bluetooth connectivity for mobile phones and MP3 players.